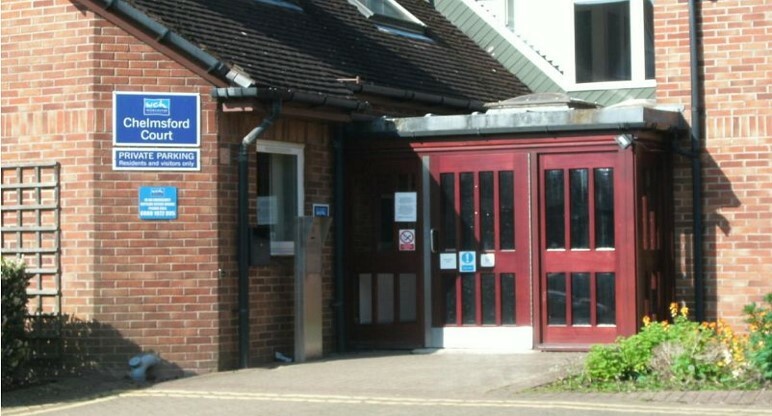 Chelmsford court is an enhanced sheltered housing extra care scheme, based in Worcester. The current facility is accessible by wheelchair users throughout and consists of 50 one bedroom flats for over 50s. Extensive refurbishment of the 1980s building; creation of additional accommodation; external works including car park and hard and soft landscaping. The Fellows team were appointed to work as Employer’s Agent and as Cost Manager for the refurbishment of Chelmsford Court. In our role as lead consultant several site visits were undertaken to assist scoping the works. Feasibility estimates were provided in a “shopping list” format to assist Fortis Living with deciding which works had to be prioritised in order for their budget to work.